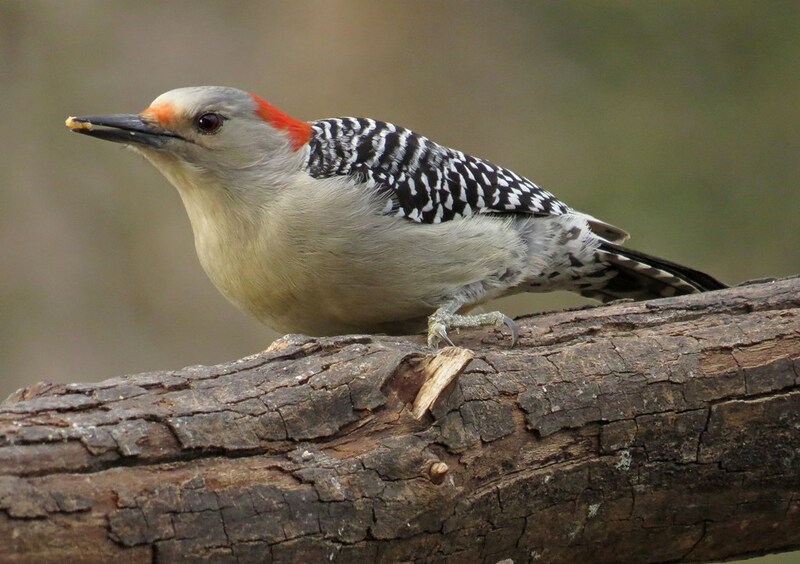 It seems fitting to write about the Red-bellied Woodpecker the day after Christmas. After all, this bird wears his Christmas cap all year round. But don’t let his festive attire fool you! Tis the season for him to display quite the Ebenezer attitude – aggressively claiming his territory and fiercely chasing other males away. A female has been showing up too, but she is a bit skittish. I think she is on her guard since there is so much testosterone in the air! 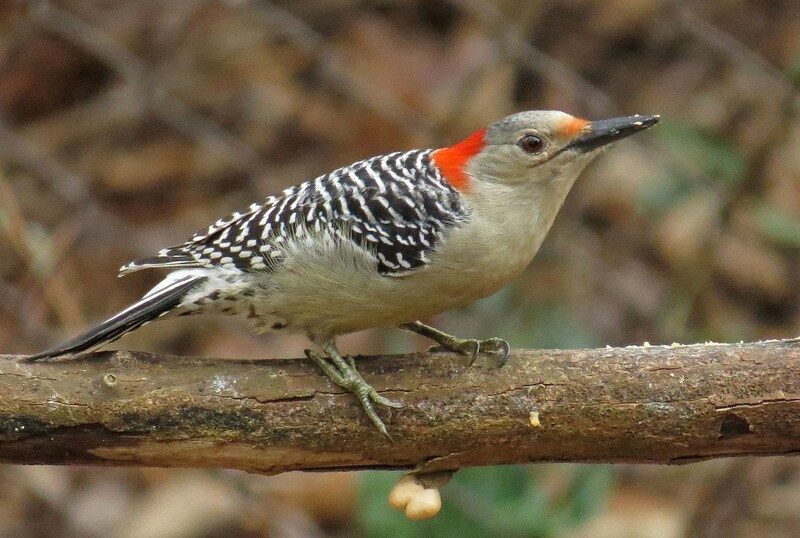 Despite their scroogishness, these guys (and gals too) really are beautiful birds. I sometimes go outside and pretend like I am seeing them for the very first time just so I can marvel all over again! The good news is they reserve their miserly mindset for other males and don’t seem to mind my presence in the least. I’m pretty sure they have come to recognize the hand that feeds them! 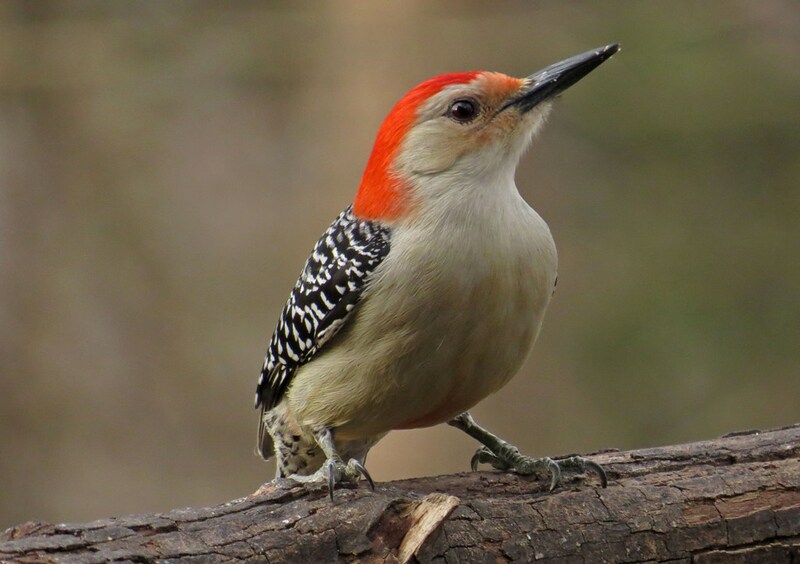 This entry was posted in Backyard Birds and tagged backyard birds, beauty, georgia, nature, photography, woodpeckers, writing. Bookmark the permalink. 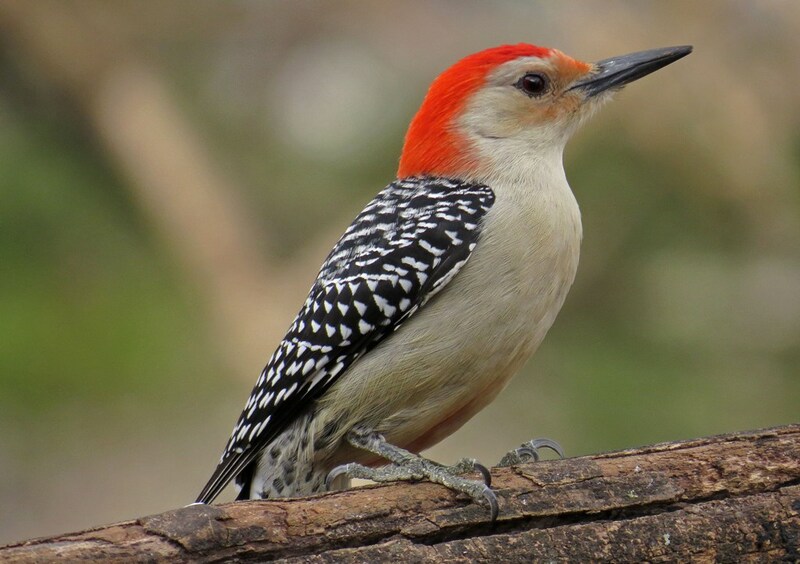 They are beautiful, but why red-bellied when the only red is on their head? Love your beautiful clear pics Kathy! Thanks! 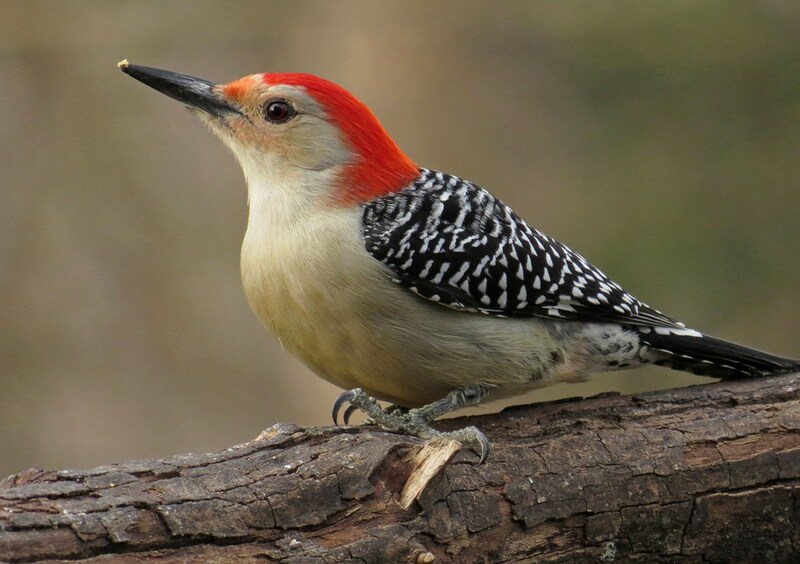 I love these Woodpeckers. They are a photographers dream since they are beautiful and sit still long enough to focus! They are very festive indeed! Great captures, love their little red caps!